We envision a society in which workers are treated with dignity and respect, regardless of class, gender, or race. We will work to ensure that workers are informed of their rights under the law and that employers are held accountable to labor standards. We provide resources outlining employee rights in various languages. We conduct know your rights and workplace health & safety workshops in various languages. We help workers navigate city, state, and federal government agencies. We provide free legal clinics for workers to seek advice about potential workplace violations. Rachel Lauter most recently served as the Deputy Chief of Staff and Director of Appointments for Mayor de Blasio in New York City. In that role, she served as the Mayor’s senior personnel advisor, making hundreds of appointments and hiring the most diverse group of senior leaders in New York City history. She also oversaw the operational, administrative, and fiscal functions of the Mayor’s office, served as a policy advisor to the Mayor on issues related to campaign finance, election administration, and voting, and drafted and negotiated dozens of local laws. Prior to joining the de Blasio administration, she served as an Assistant Counsel to Governor Andrew Cuomo and as a federal law clerk. Lauter is the co-founder of New Kings Democrats, a Brooklyn-based political organization. She is a graduate of Brown University and Harvard Law School, where she served as President of the Harvard Legal Aid Bureau, the oldest student-run legal services provider in the country. 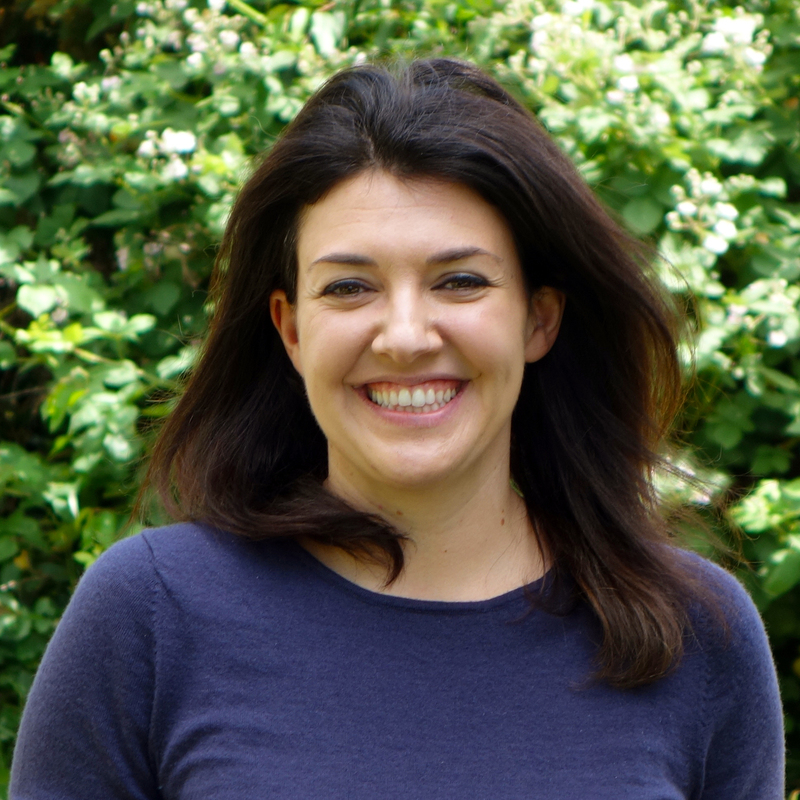 As Legal Director, Liz is responsible for all intake, referral and legal clinic services at Fair Work Center. She has been a labor and employment lawyer for 25 years and is also faculty at Seattle University School of Law, Peterson Law Clinic. 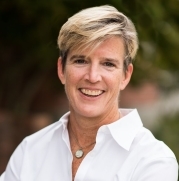 An experienced clinical legal educator, and she has also taught Labor Law, Negotiation, Dispute Resolution, Collective Bargaining and Legal Writing. Liz has strong relationships in the legal community, the labor community and with both law schools, having also served as Assistant Dean at University of Washington School of Law. Andra is responsible for leading program operations, supporting the outreach team and collaborating with Fair Work Center’s strong network of community partners. She also works with the Executive Director to set program strategy. She was previously the Intake & Outreach Staff Attorney in the Fair Work Legal Clinic. Andra has been a community advocate in Seattle and South King County for over fifteen years. Prior attending law school, she was a family advocate for people living homeless. 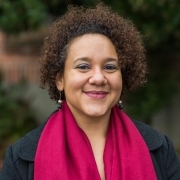 After graduating law school, Andra was the Justice in Action Fellow at Columbia Legal Services (CLS), providing critical legal support and advocacy that was instrumental in producing Seattle’s groundbreaking priority hire ordinance. 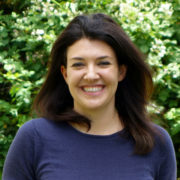 Andra later joined CLS as staff attorney with the Institutions Project. Most recently, Andra was a Legislative Aide for Seattle City Councilmember Lisa Herbold. Andra earned her J.D. from Seattle University School of Law and her B.A. in Urban and Regional Planning from Eastern Washington University. 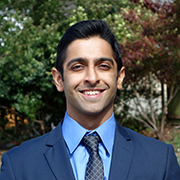 Ahmed is responsible for organizing and conducting “Train the Trainer” and “Know Your Rights” workshops for community partner organizations around King County. He also helps coordinate the Fair Work Collaborative, a coalition of 10 organizations committed to collaborate and educate workers on labor standards. Ahmed has more than 10 years of experience in community, political, union, business and coalition organizing. 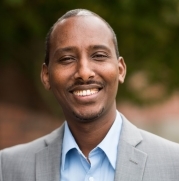 He has worked at SEIU775, Working Washington, African Diaspora of Washington, Somali American Public Advocacy Committee, Jewish Vocational Service and Crest Services. Ahmed speaks Swahili and Somali. Danielle advocates and represents workers who want to understand and enforce their rights under local, state, and federal employment laws. She is the main point of contact for most of the workers and referrals who contact the Fair Work Center. She provides no-cost consultations, organizes our monthly community clinics, and represents workers in their small claims cases. Before law school, Danielle worked on SeaTac’s $15 minimum wage campaign. 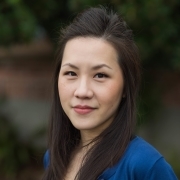 During law school, she interned with the Northwest Justice Project and the Northwest Consumer Law Center, where she worked on various consumer protection related issues, including foreclosures and bankruptcies. She also served as a judicial extern for Justice Johnson in Olympia. Danielle earned her J.D. from Seattle University School of Law and B.A. in Political Science, with departmental honors, from Seattle University. Shawn litigates and advocates on behalf of workers in actions to enforce their rights under local, state, and federal employment laws. He conducts legal consultations, maintains a caseload of individual cases, and is working to design and implement other advocacy approaches designed to support enforcement and shift power in the workplace. As a law student, Shawn worked as an in-house legal assistant before interning at the Fair Work Center as a Rule 9 Licensed Legal Intern. Shawn earned his J.D. from the University of Washington School of Law and his B.A. in Law, Societies, and Justice from the University of Washington. He speaks Spanish, Urdu and Hindi and enjoys rock climbing. Ricardo joined the Fair Work Center team as part of the alignment with Working Washington. He is the Outreach and Education Specialist for Fair Work Center and Field Organizer for Working Washington. He is originally from Mexico City, Mexico, although he and his family have called Yakima home for more than a decade. 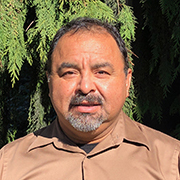 Ricardo has over five years of experience organizing and training workers in Yakima Valley, particularly among agricultural and warehouse workers. He has deep-rooted relationships in the faith-based and Latinx communities. He is responsible for training and educating workers in the Yakima Valley. In addition, he identifies, recruits, and develops worker leaders and activists to build worker power. Josh is responsible for managing public and government affairs as well as external communications for Fair Work Center. 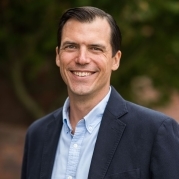 Josh has over ten years of experience in the public, private and non-profit sectors working on progressive policy development, advocacy and strategic communications. Locally, he has worked for Seattle City Councilmember Mike O’Brien, Northwest Harvest and Public Health – Seattle & King County, as well as for Peter D. Hart Research Associates in Washington, D.C.